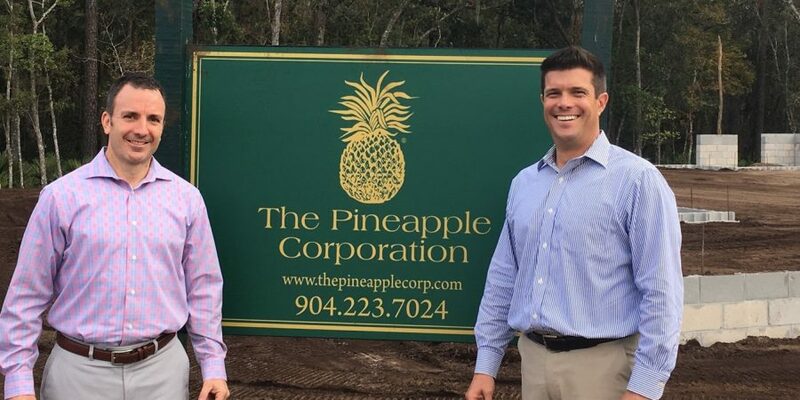 The Pineapple Corporation announces the groundbreaking of its initial model home in The Vista at Twenty Mile, a gated neighborhood of 44 home sites in Ponte Vedra. Two models are planned for opening in spring 2017, with construction of the second model beginning soon. Pre-sales are already underway. Homes in The Vista will be built exclusively by The Pineapple Corporation and start in the low $900s. The gated community features five new courtyard style floor plans from 4,000 to more than 5,500 square feet. 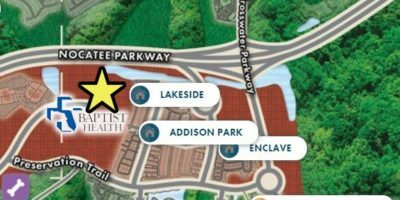 The Vista will offer estate-style homes on secluded perseveration land, featuring distinctive Spanish architecture that highlights the unique history of Ponte Vedra and Saint Augustine. 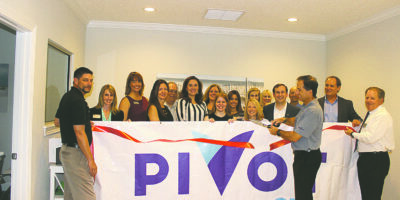 The Vista is located in Ponte Vedra within Nocatee’s Twenty Mile neighborhood just west of the Intracoastal Waterway. Twenty Mile has an Old Florida style with grand oak trees and split-rail fencing. Visit www.ThePineappleCorp.com for more information.